Christchurch Group have strengthened their leadership team with two senior appointments. 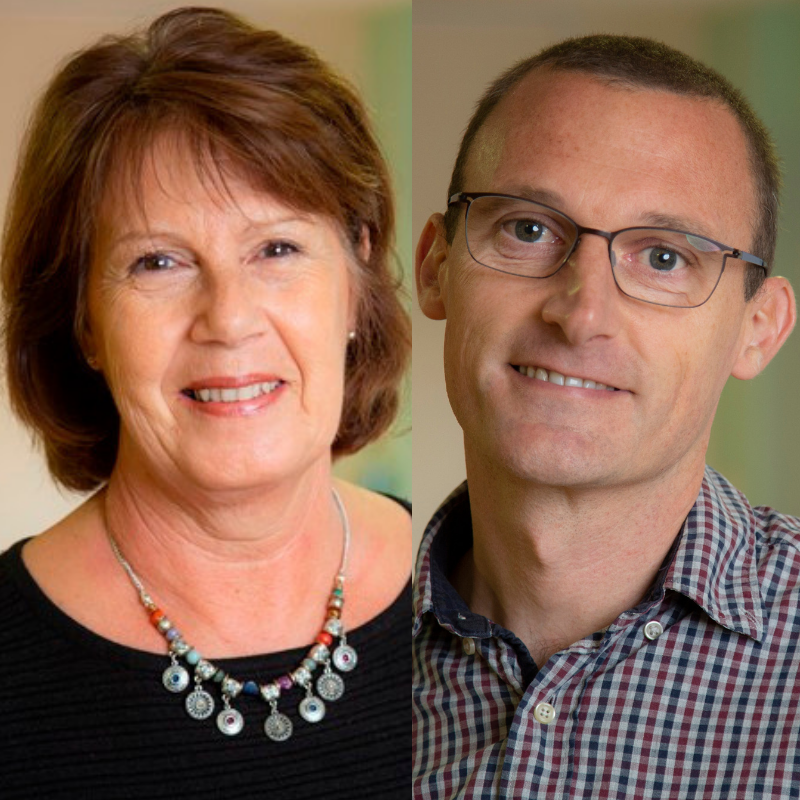 Denise Masters, who will be responsible for the welfare of patients at Hunters Moor in Birmingham and Matt Street, who will oversee Park House in Bedford both have a combined experience of 60 years in the healthcare sector. Qualifying initially as a Radiographer and later as a Registered Mental Health Nurse, Denise has worked as a service manager for women’s services, learning disability and challenging behaviour in both mental health secure services and community residential care within the independent sector. Denise said: “I am thrilled to be joining an organisation as well-regarded as Christchurch Group. I am passionate about achieving the best outcomes for patients in my care and I was particularly impressed by the commitment shown by Christchurch Group towards providing high quality specialist care, while ensuring patients feel listened to and valued. Matt is a qualified Physiotherapist working within brain injury rehabilitation. For the last 8 years, Matt has not only maintained his clinical skills but has been part of a very successful senior management team. Hunter’s Moor and Park House are owned and operated by Christchurch Group, which was established in 1998 to provide high quality brain injury rehabilitation within a community setting. The organisation has since grown into a leading provider of specialist neurological rehabilitation that offers a range of specialist services across eight centres in York, Lincoln, Birmingham, Northampton, Bedford and Harwell in Oxfordshire.